Cynicism comes easy, but having a soft heart takes real guts. 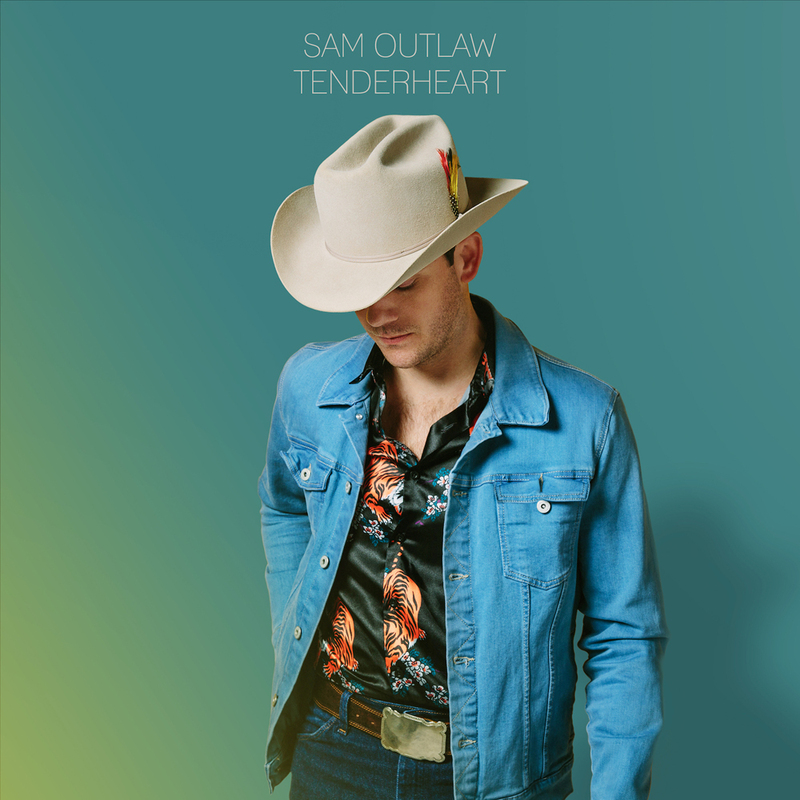 Sam Outlaw’s new album Tenderheart dares to tread gently and look inward, with unapologetic sentiment and un-ironic nods to country music’s greatest neon rainbow chasers. 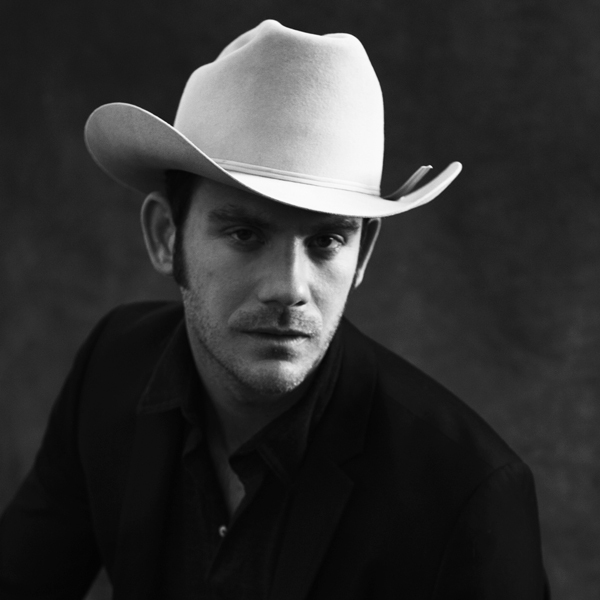 Since the release of his 2015 debut Angeleno, Outlaw remains one of LA’s only modern country singers to earn international acclaim. 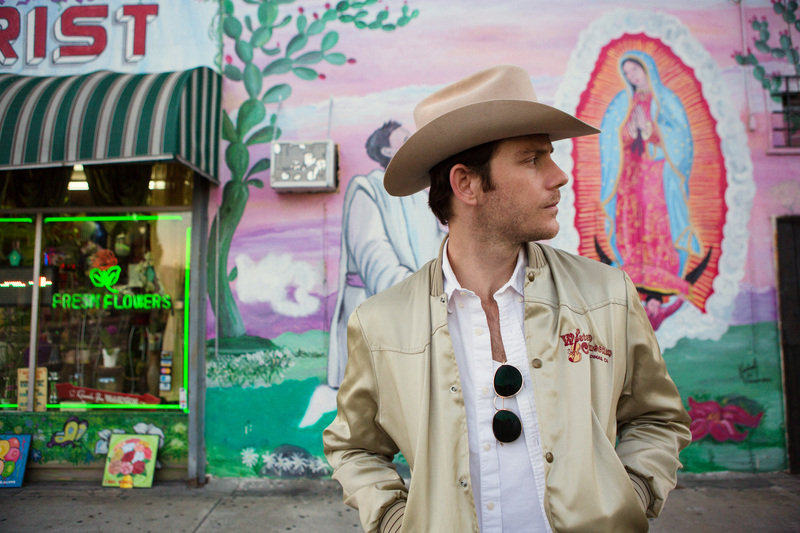 And with his follow-up Tenderheart he shows an impressive refinement of his artistic identity. 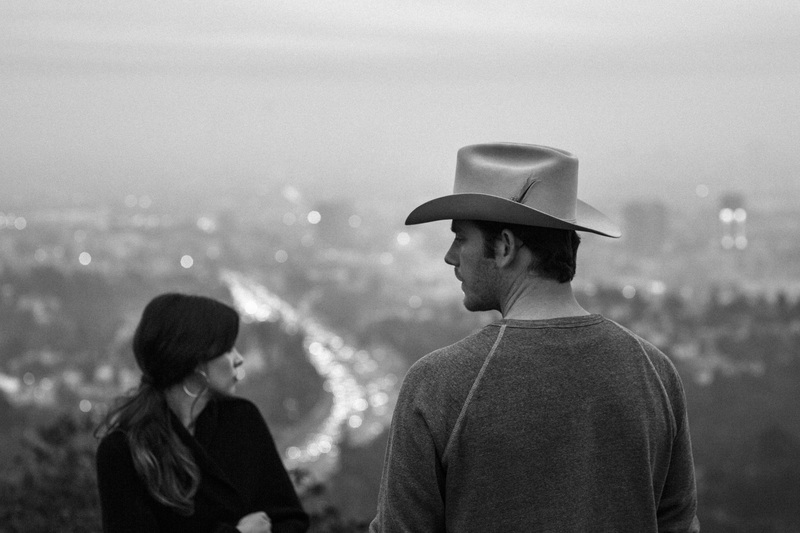 Sonically, the album further elaborates Outlaw’s “SoCal Country” sound: a sun-bleached, Baja-influenced twang that deftly points to country’s neo-traditionalists and LA’s legendary singer-songwriters. 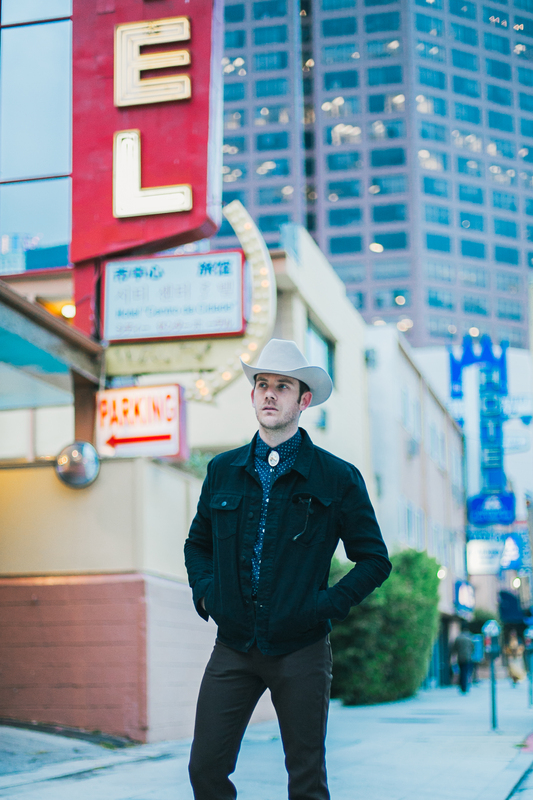 Thematically Tenderheart is a thesis on self-discovery and the power of love – a course set with the opening chords of “Everyone’s Looking For Home.” The opening track is a cinematic, mariachi-laced meditation on Outlaw’s own conflicted quest for peace amongst the chaos of his chosen path. 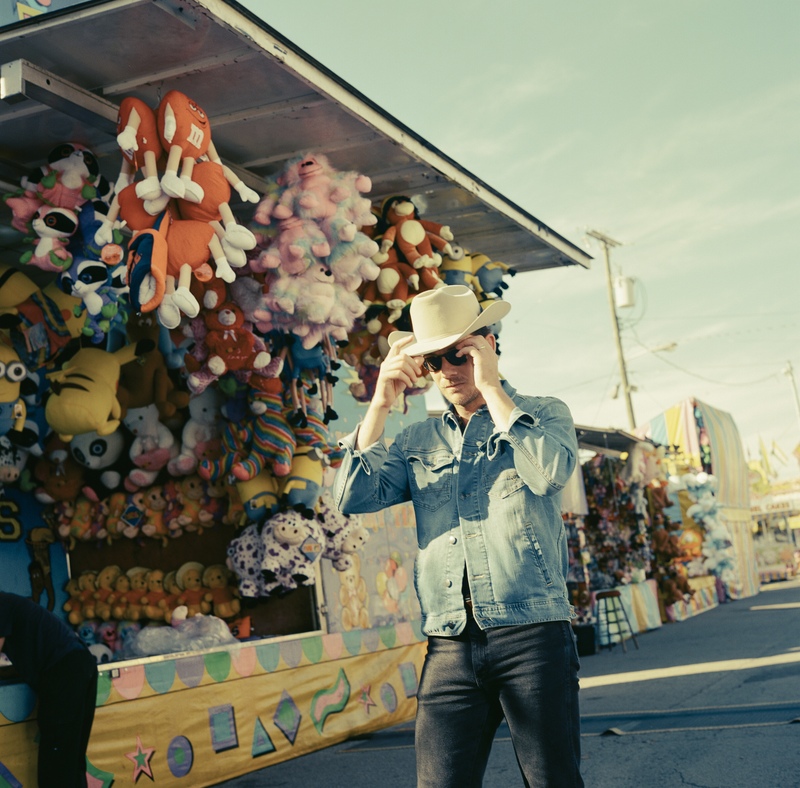 Along the way he also takes a look around, and Tenderheart’s revelations are most potent when filtered through Outlaw’s distinctive Los Angeles vantage point. “Bottomless Mimosas” is emotionally hollowing in its portrayal of west coast existentialism while “Bougainvillea, I Think” and “Dry In The Sun” round out this trio of ‘Los Angeles songs’ that explore the city’s faded beauty and define “SoCal Country” beyond instrumentation. 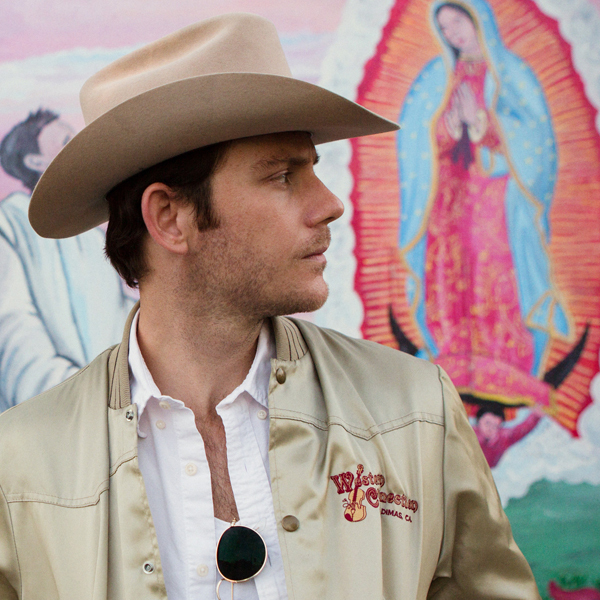 Angeleno’s critical acclaim also led to 18 months of international touring. 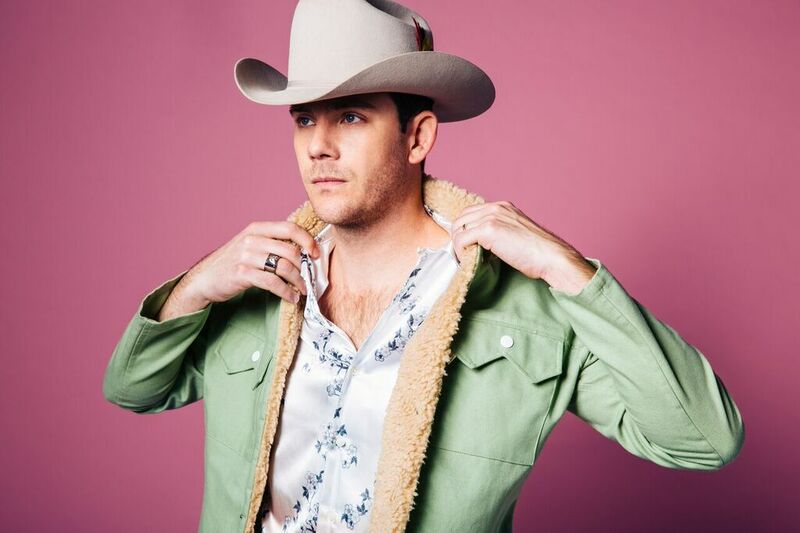 He entertained thousands of festival-goers with a prime slot at Stagecoach, made four trips to Europe, toured Australia twice and played several hundred gigs in the USA. 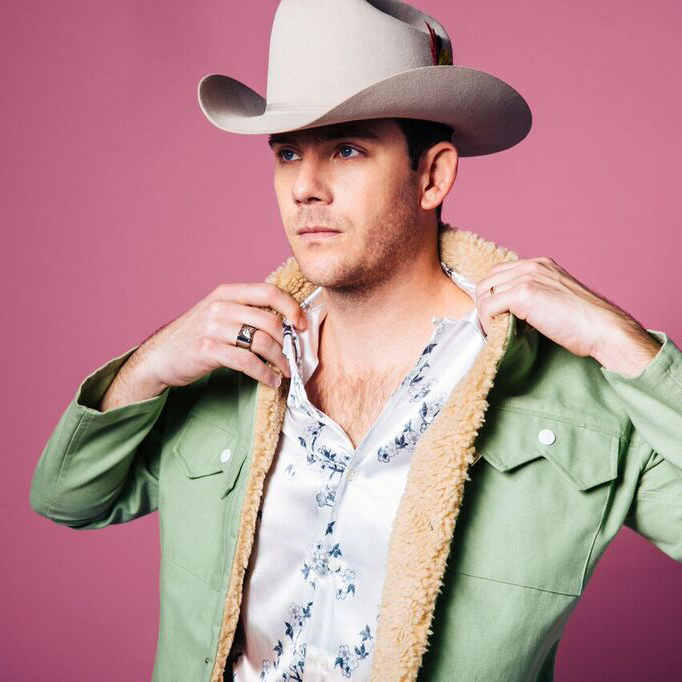 After all those miles it’s fitting that Tenderheart bottles the energy of the songs that have become mainstays of his live show. 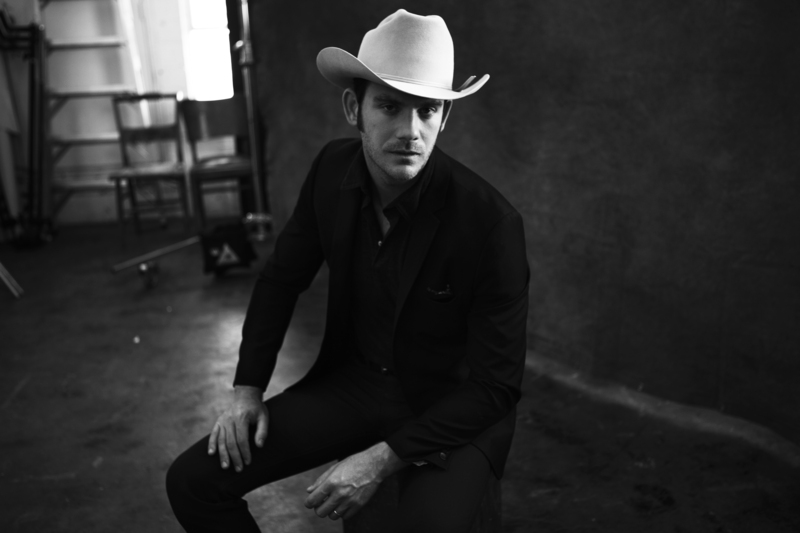 Fan-favorites like “Diamond Ring” and honky-tonk sing-along “All My Life” finally get proper studio treatment, along with “Look At You Now,” a regular highlight of his acoustic tours overseas – where Outlaw is nominated for AmericanaUK’s International Album of the Year alongside Sturgill Simpson and Margo Price. 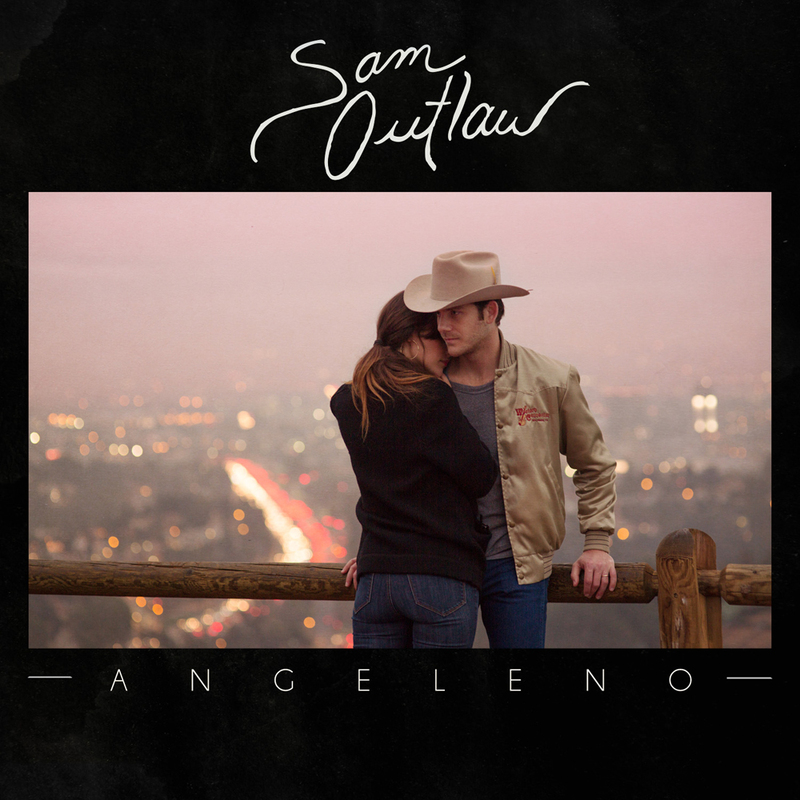 Not one to mess with a winning combination, Sam called on many of the same musicians that made Angeleno such a success: harmony singer Molly Jenson, pedal steel pro Jeremy Long and guitarist Danny Garcia, along with Taylor Goldsmith (Dawes) and Bo Koster (My Morning Jacket). 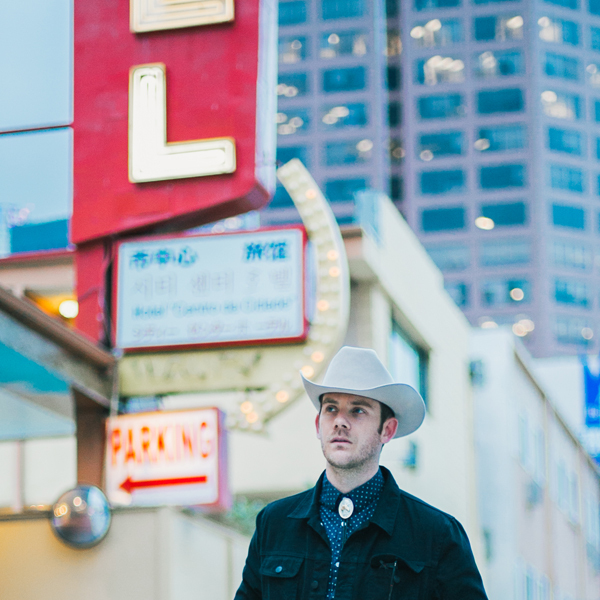 Produced by Martin Pradler and Outlaw and recorded in the San Fernando Valley, Tenderheart also features Erwin Vasquez and Mariachi Teocuitatlan, a local mariachi group who appeared in the video for Angeleno’s title track. 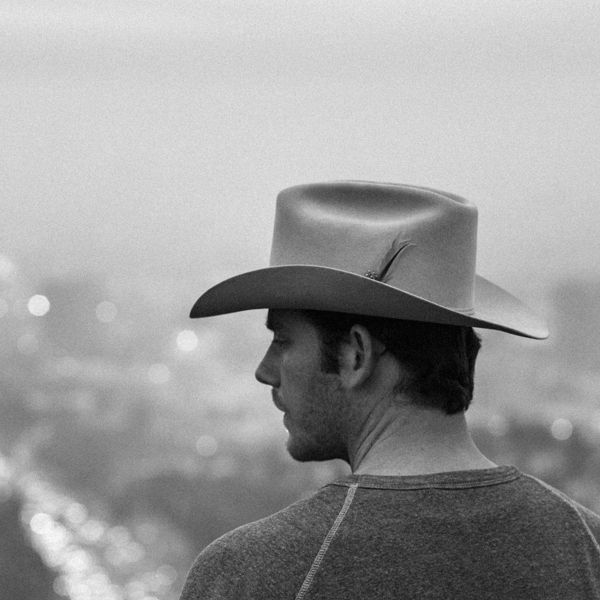 Now two years into his new life, Outlaw has learned that great dreams can only be achieved at great cost. And at its core, Tenderheart is the outcome of another lesson learned: if your heart stays true, the sacrifice is worth it.